Hot The Toy! 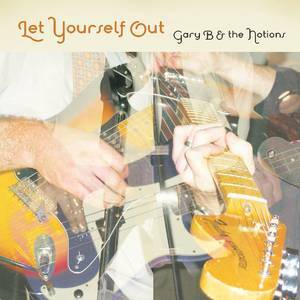 (Record Label); Gary B & The Notions (Artist). Gary B & The Notions (Artist).